Environmental, Health and Safety News: Deficits, Debt and GDP for the USA, China...U.S. running $1.3 trillion per year or about 9% of GDP. Deficits, Debt and GDP for the USA, China...U.S. running $1.3 trillion per year or about 9% of GDP. US Government deficits have been running at about $1.3 trillion per year or about 9% of GDP. China has a federal deficit of 1.5 to 2.4% of GDP. However, China is ramping up spending at the provincial and city level. China is increasing spending on high speed rail and other infrastructure. 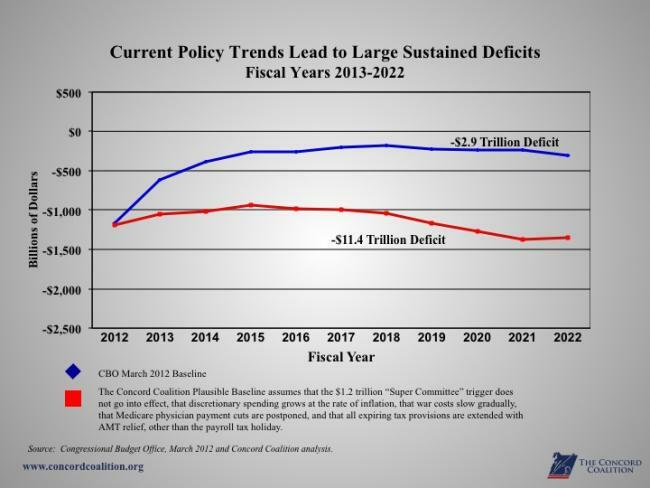 The White House projection is for a deficit of $1.2 trillion in 2012. The 2013 deficit forecast was increased from $901 billion to $991 billion. The White House is calling for $195 billion in economic stimulus. 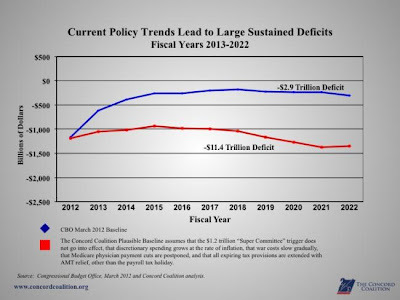 The US is still likely to run $1 trillion per year deficits.